You are most probably on a Tune Buddies Pack. 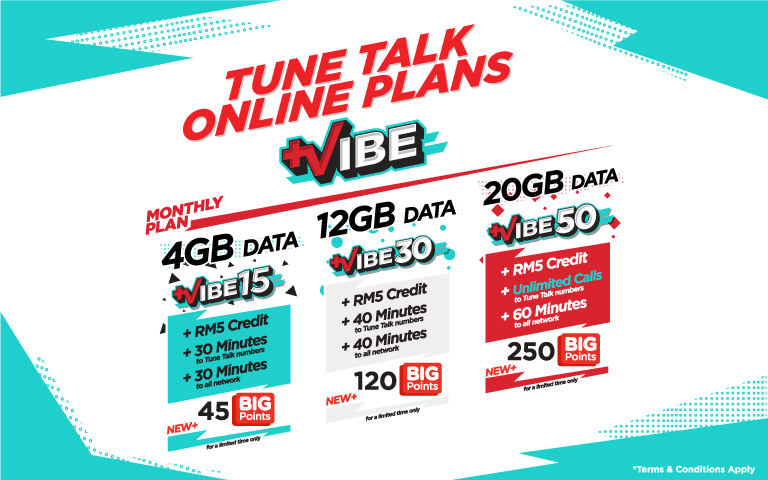 We also have the all new Tune Talk Value Prepaid Pack that comes with RM1 Daily Unlimited Passes for Chat, Social OR Music. Enjoy our super low flat rates to any number, anywhere, all the time! Local voice calls are charged at blocks of 60 seconds. Data is charged at blocks of 1MB. Now you can enjoy Everything. All the time! 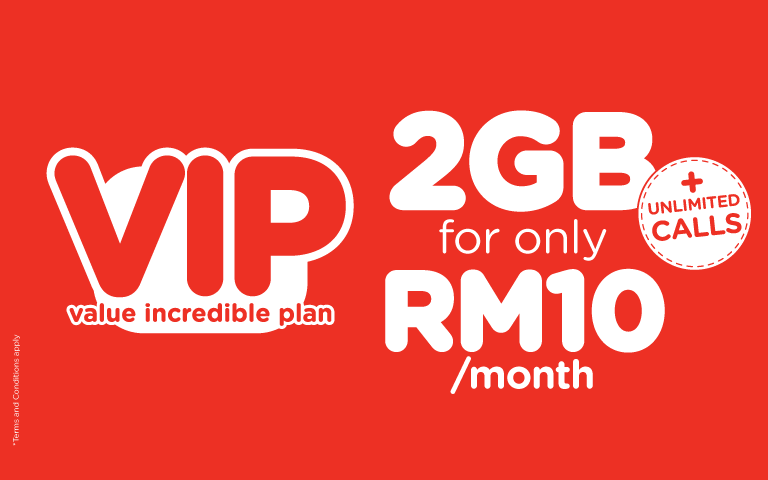 With data plans of only RM68/month. What you see is what you get! The only online prepaid plans that fit your every needs with no hidden data buckets. 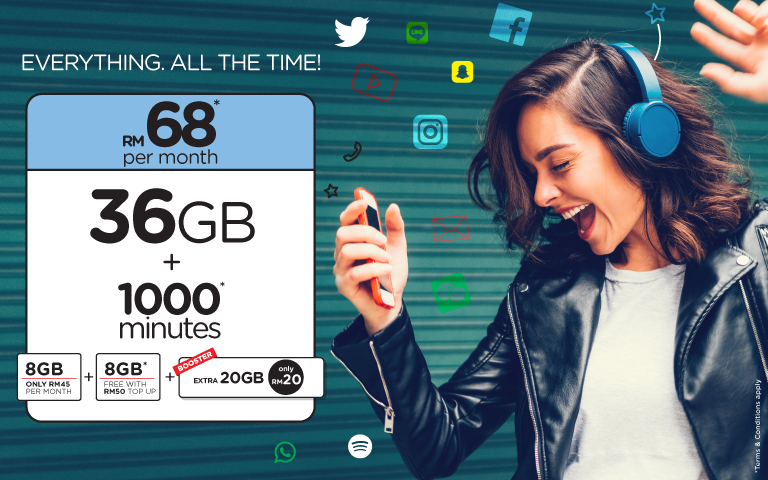 Tune Talk most affordable plan yet! The only Incredible Plan for Incredible People. Is all you need lah! 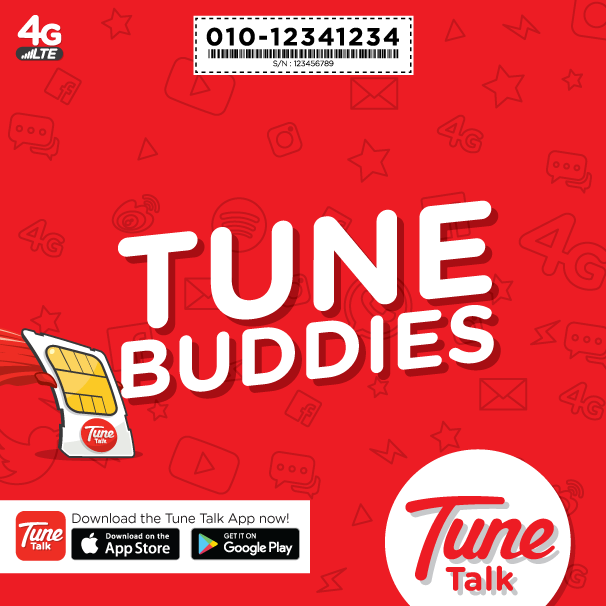 Get a basic call plan that meets your needs and stay connected with everyone on Tune Talk today.